StellarTerm is an open source client for the Stellar decentralized exchange. 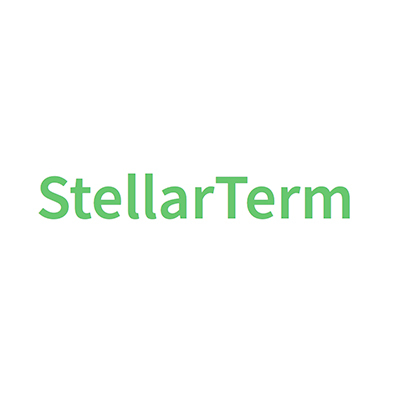 Last week, StellarTerm published an update to their site, saying "Development of StellarTerm is unable to keep up with the latest developments of the Stellar network & can't provide the best experience that users all deserve. Unfortunately, due to lack of funding & dev time, StellarTerm will be shutting down." This morning, Lobstr announced that they will now be “leading further development of StellarTerm”.